It’s one of the most essential ways to stay secure and interact with the online world, and it can be summed up in two words: password management. Yet how many of us lag behind the rest of the world because we don’t trust our passwords to password management software that, when properly used, instantly make our lives more secure and convenient? In this article, we’ll explore the Dashlane alternatives that can give you the confidence to surf securely online. 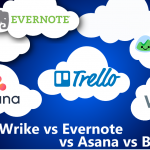 But first, let’s address the topic of cloud-based password management. What exactly is it? Simply put, you can insert your passwords to software like Dashlane. 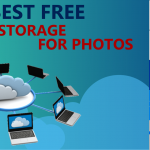 This software then keeps the passwords safely stored, ready only for your personal use. It also makes it easier to look up and organize all your passwords in one simple space, which eliminates the need to have a “master list” of passwords sitting out on the top of your desk. 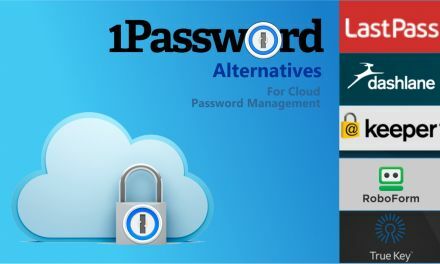 When we previously looked at 1Password Alternatives, we saw many options for handling this kind of password management. Dashlane is one of the top providers of password secure storage online—but it’s not the only provider there is. 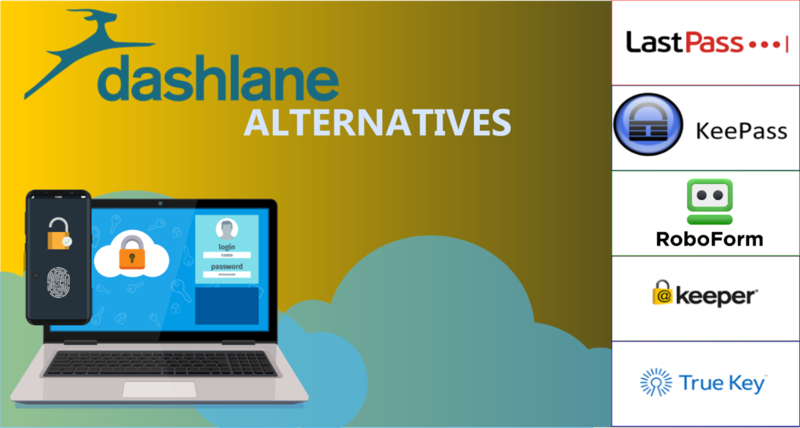 In this article, we’ll have a look at Dashlane alternatives to see if there might be a better solution for your individual needs. 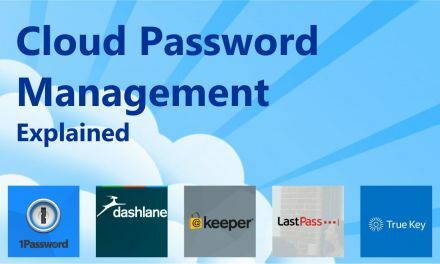 That means we’re going to compare Dashlane with some of the top names in password management, having a look at their pricing options and features to get a sense of which might be a great fit for you. For this purpose, we’ll use the Dashlane Premium Pricing Plan as our point of reference. 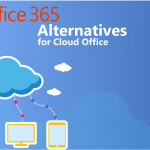 This is a simple tier that goes above and beyond any free offerings, which is great for business use and more. 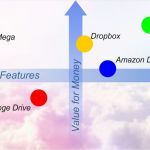 In our work here, we’ll try to identify the pricing tiers at Dashlane alternatives to give the most direct side-by-side comparisons possible. 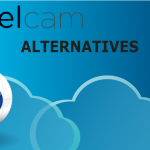 That won’t only show off which of the Dashlane alternatives are best, but will show which also provide the best value. Don’t let that high number fool you—it’s on a yearly basis, so it actually comes out to a low monthly fee. 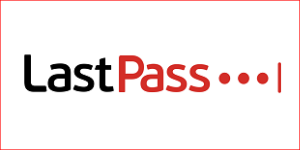 For starters, LastPass comes in as a valid alternative to DashLane because it charges you yearly, not monthly—and that price only comes out to about $4 per month, which is about the same rate as DashLane. That makes it an affordable way to handle your own personal passwords, not to mention password management at a small enterprise. But let’s move on from pricing and talk about what you get for your money. 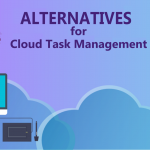 In addition to some online educational resources that will ideally serve as introduction to this kind of software for new users, you’ll eaven find that a free trial will help you get acquainted with minimal risk. Put it all together and you have one of the best ways to manage your passwords in the digital era. 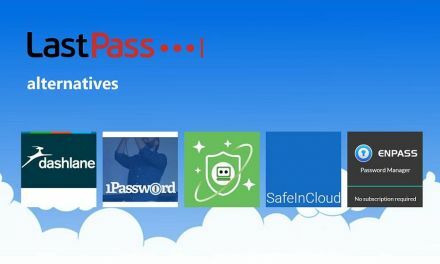 LastPass is a popular name in password management for a reason: they offer plenty of functionality and ease of use, even if this is your first password manager ever. The price is only a slight increase, as well, which makes it budget-friendly as an alternative to Dashlane. Want something even friendlier to your budget? Then you might want to check out the open source software that is KeePass. 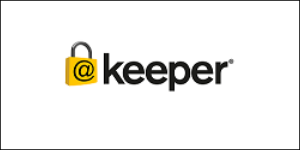 KeePass is one of the most popular password managers out there because of its open source nature, of course, but also because it doesn’t cost anything to use. It’s just a simple, easy way to keep all of your passwords stored in one spot—and it doesn’t seek to accomplish much beyond that, and that’s fine by us. The easy search integration makes it a cinch to find up passwords, although you might find it a little more difficult to get the functionality of KeePass to work with other things unless you really, really know how to work with software like this. It’s hard to deny the value here. 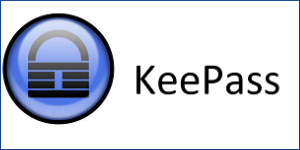 KeePass provides you with plenty of functionality without the cost, which means that if you’re looking for a way to stay within budget, it will be hard to pass up on this one. 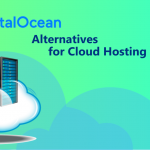 But that doesn’t mean there aren’t other Dashlane alternatives that can provide you with the smooth, user-friendly functionality you are looking for without requiring an open source program. 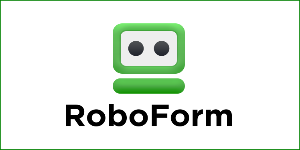 If you want a password manager that makes your life easier, then RoboForm just might be the solution. The key attraction here is just how good it is as remembering your passwords so you can log in across a wide range of services and never miss a beat. That’s critical for anyone in today’s digital world who has to navigate from one service to another. Because this program emphasizes easy online form functionality, you can easily move around the web and rest comfortably, knowing that your passwords are securely stored and protected. The one-click logins to a range of popular sites are especially important. Those looking for Dashlane alternatives that can provide this kind of functionality might balk at the price of $29.95 per user per year, but it’s important to remember what that comes to on a monthly basis—not much over $2. That makes it a more affordable alternative to Dashlane, without ever noticing a sacrifice in quality. What happens when you put it all together? You’ll have a fantastic way to breeze from one sight to another without ever skipping a beat. 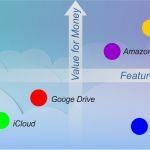 Keeper’s price puts it about in line with many of the Dashlane alternatives on this list, which means that if we’re searching for value, it will have to be in the list of features. Fortunately, Keeper delivers with a broad range of features that’s impossible not to like. 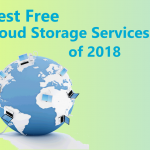 Foremost on that list is the unlimited password storage, unlimited devices, and unlimited syncing. In truth, that’s three different features all bundled together with the word “unlimited”—which should give you an idea of just how robust Keeper is. Another neat feature here? The fingerprint login that helps you to get in without having to remember a single password. That means you can easily manage a wide range of passwords, not have to remember a one of them, and you’ll still glide through life with security and convenience—which, in the digital world, requires a wide range of passwords. Neat, huh? That’s what you can expect out of Keeper, which makes it perhaps one of the best of the alternatives on the list. The price could be lower, but for all of these features—who’s complaining? TrueKey’s price is an instant attention-getter…not only is it a little bit lower than the other priced options on this list, but it’s a significant enough difference to ask if TrueKey has the functionality to justify such as drop. The unlimited password storage here is a great start. The free version only allows up to 15 passwords—which in this day and age, is the same as not having a free version. 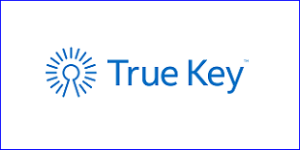 So while it can’t compete with the likes of KeePass when it comes to pure low-priced functionality, there are some additional wrinkles here that merit TrueKey’s consideration as your potential low-cost Dashlane alternative. Foremost on that list: enabling face recognition. That gives you the ability to glide through your password management without a care. That facial recognition needs to be robust, sure, but you’ll find that it generally runs smoothly and efficiently, which in turn gives you the convenience of going about your password-protected day with ease. TrueKey has a bold name, a quality price, and the functionality to live up to all of it—just make sure to avoid that free version if you’re seeking out something with a lower budget. 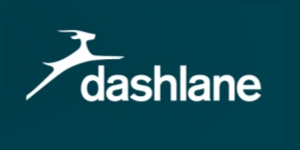 There are plenty of Dashlane alternatives available on the market, and many of them are just as robust. Some of them even slash the price of Dashlane. Others—not so much. 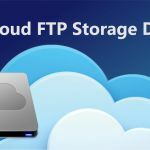 But one thing is clear: if your business needs plenty of features in its password management system to maximize efficiency and convenience, there is more than one option available on the market. You really can’t go wrong anywhere here, although if you want increased convenience, you’re probably going to have to pay just a little bit. Whether you’re storing your personal passwords, creating a new business system, or simply updating the way you browse the ‘net, you’ll find what you need right here.